A Different Castle… You’ve seen so many photos of Cinderella Castle from me, here’s a different castle! 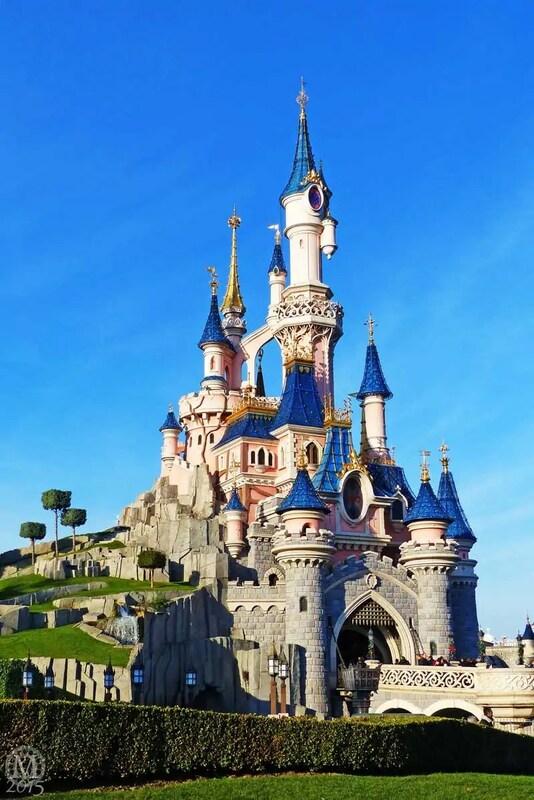 Here is my photo for day 358, of Sleeping Beauty Castle at Disneyland Park, Paris! We spent Christmas here, and it was magical!